iOS is the platform that has given a whole new definition to app economy. 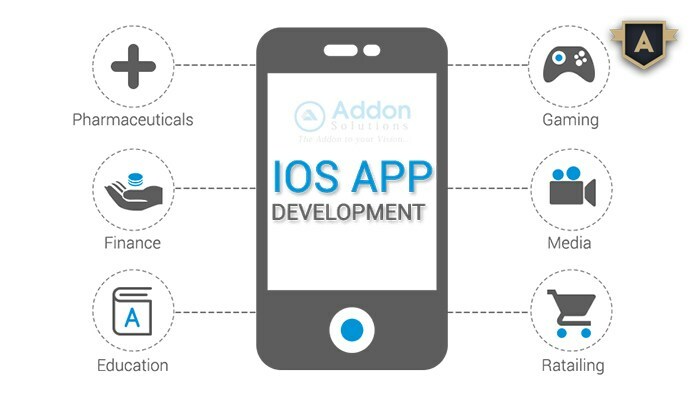 To build a best in class iOS app Development Company is essential, with distinct experience on variety of Apple devices Being a leading iOS application development company, we specialize in building iOS apps with great functional capabilities, meeting the ultimate objective of our clients. With a team of highly experienced iOS developers for the UIs, development, testing and deployment, remains in the forefront of iOS application development. We are catering to all the major streams including business, entertainment, education, arts, games, education, and others. The smartphone market has been witnessing phenomenal upsurge and every single day is seeing the number of smartphone users sour like never before. Owing to heavy usage of Android smartphones in recent times, high-quality development of the Android operating system is important. ClickGoWeb offers excellent Android development services under its mobile services portfolio. ClickGoWeb decade old strong base of Java coding has helped it in unleashing Android in a simplified and quicker way than most of our counterparts since Android application development is based on Java codes. These codes control mobile devices via Google-enabled Java libraries. 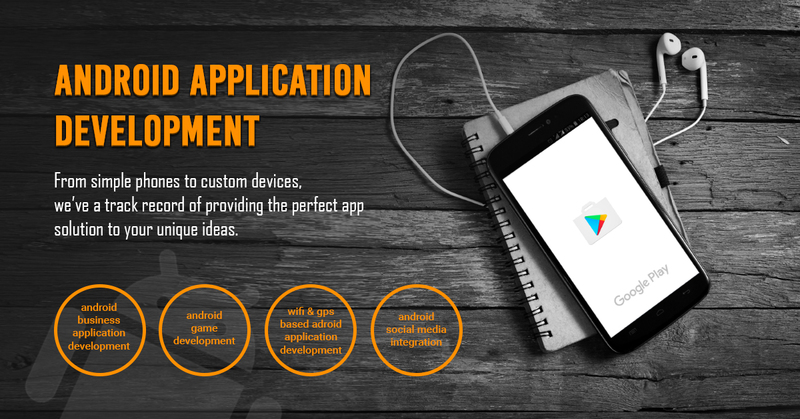 ClickGoWeb has been developing apps for Android since the birth of the platform. As this powerful mobile and tablet-friendly OS gains an ever widening foothold among hardware manufacturers, ClickGoWeb is well placed with technical and design expertise to develop the gamut of Native Android applications. We have incredible on-demand capacity and a stable of engineers specializing in Android apps development. ClickGoWeb will work very closely with you to be sure that you leverage the best business ideas with the latest technology. Our team uses a systematic approach to design your app with complete integration of suitable functions in the shortest amount of time.